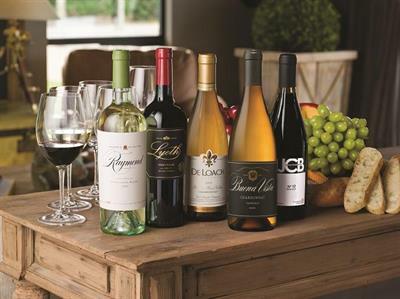 Come enjoy premium wines and discover varietals you may love! Learn about food pairings, custom labels and histories of our wineries. Find out more about Boisset opportunities. Please RSVP to me (sgoldblmca@aol.com) to save your seat. See you there!